Now offering both AUTOMATIC and MANUAL driving lessons! BUY 10 HOURS AND GET AN EXTRA HOUR FREE! AND LET'S GET YOU ON THE ROAD! Here at In The Right Lane Driver Training Cornwall we have the same goal as you - to pass first time! If you're thinking about AUTOMATIC DRIVING LESSONS in the Cornwall area then get in contact today! 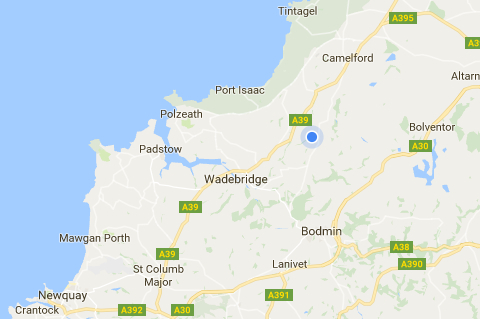 Covering Blisland, Bodmin, Camelford, Delabole, Liskeard, Lostwithiel, Newquay, Padstow, Polzeath, Port Isaac, St Austell, St Columb Major, St Mabyn, St Teath, St Tudy, Tintagel, Wadebridge and surrounding areas. Manual lessons also available. A rough map above of the coverage of In The Right Lane Driver Training Cornwall. Please contact us to confirm we cover your area.